It appears that Murrieta’s Bulldog Brewery has gone out of business. 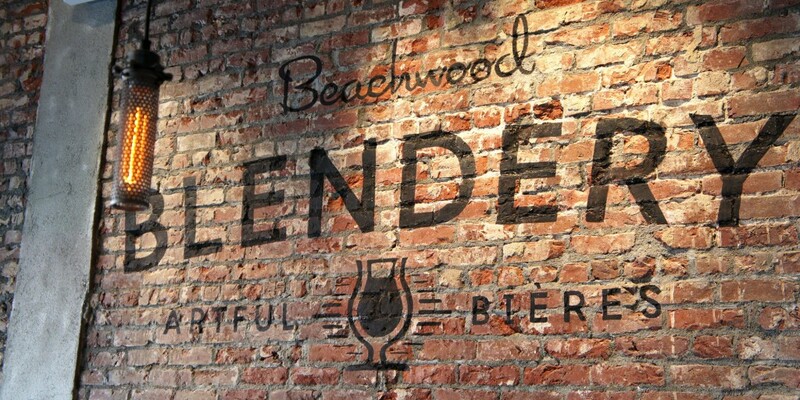 Several online reports indicate that a sign was posted mid-November noting a change of ownership, but the brewery’s equipment appears to be for sale. The brewery’s website is still active, with no indication of the closure, and nothing has been posted on any of the brewery’s social media sites since late October. 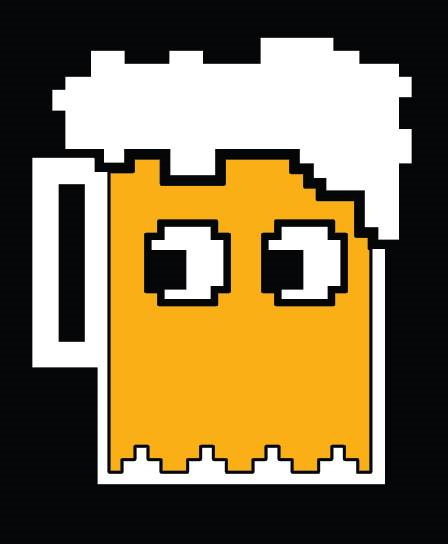 Just around the corner however, 8bit Brewing Company has opened. The “brewstro” — 26755 Jefferson Ave., Suite F — is open daily at 11 a.m. and closes at 8 p.m. Sunday through Wednesday and 9 p.m. Thursday through Saturday. 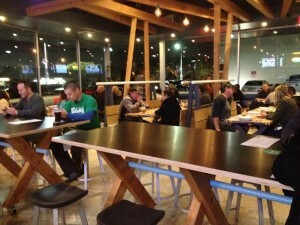 8bit opened toward the end of December. Six sliders, eight brews and clubhouse admission for $25 in advance (breweries/beers not listed). The Inland Empire brewery boom will continue in 2016, with several new (and returning) breweries in various stages of construction. 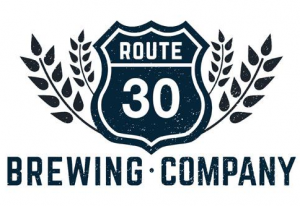 First up is Riverside’s Route 30 Brewing Company, which opens today (January 1). 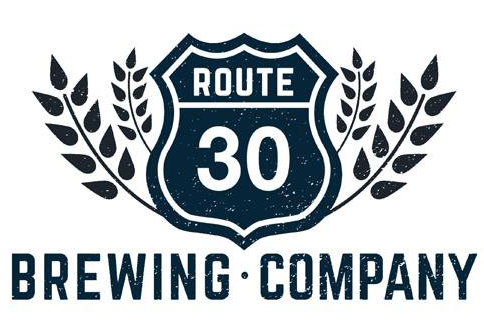 Route 30 took over the spot previously occupied by Thompson Brewing Co., 9860 Indiana Ave., Suite 19.